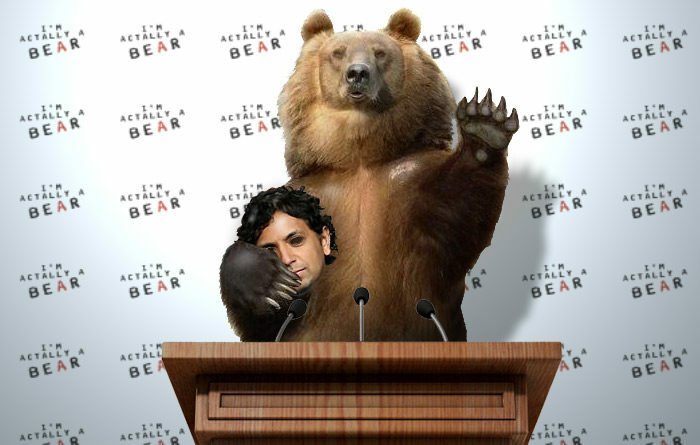 Always shocking audiences, Shyamalan revealed to media outlets worldwide his true form: an eight-foot-tall Eurasian brown bear. 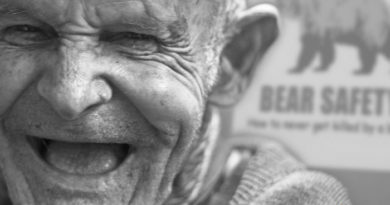 HOLLYWOOD, CA – Known for his shocking twist endings and not-so-subtle cameos, writer/director M. Night Shyamalan has wowed audiences with films like The Sixth Sense and Signs, but nobody was prepared for his greatest twist yet. While doing some press for his upcoming 2017 film Split, Shyamalan tore off his pants, sports coat, and entire human epidermis to reveal he’s been a 900-pound eight-foot-tall brown bear this entire time. 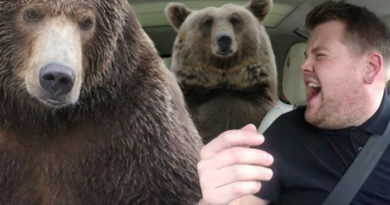 Unfortunately the flashing lights of the paparazzi irritated the animal into a blind rage, with the acclaimed director swatting at TMZ cameras and mauling a promising, young intern. I APPLAUD M. NIGHT SALMON (PROPER SPELLING). 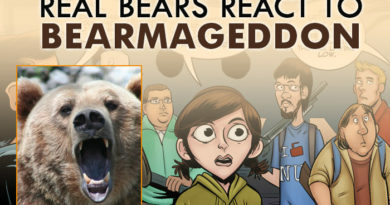 MORE BEARS SHOULD BE IN POSITIONS OF AUTHORITY OVER US PUNY HUMANS.